[Original Story] Star Wars Battlefront, the latest game based on the popular Star Wars franchise developed by DICE, is all about the online multiplayer experience. The game’s offline mode is not as rich as the online on, so a few players have been asking DICE to add more content to the offline mode in the past few weeks. Now, it seems like things are proceeding on the matter, judging from what has surfaced online today. On the Star Wars Battlefront Official Forums, user Caleb has revealed that he talked about the matter with the EA Customer Experience and it’s been revealed that the team is working on it and that they have progressed quite a bit. It’s not yet known when the Star Wars Battlefront online modes will be available offline, but we will surely learn more about the matter soon. Hi, My name is caleb and I have a couple of questions. First, I know on the forums we have been told that the developers were looking at adding the online game modes to offline game play and I was wondering if we had any updates on this? thank you! Does this mean they will be adding this in the near future or are they trying it out still? Do they have a time table for this? okay, so will this be a for sure update or no? 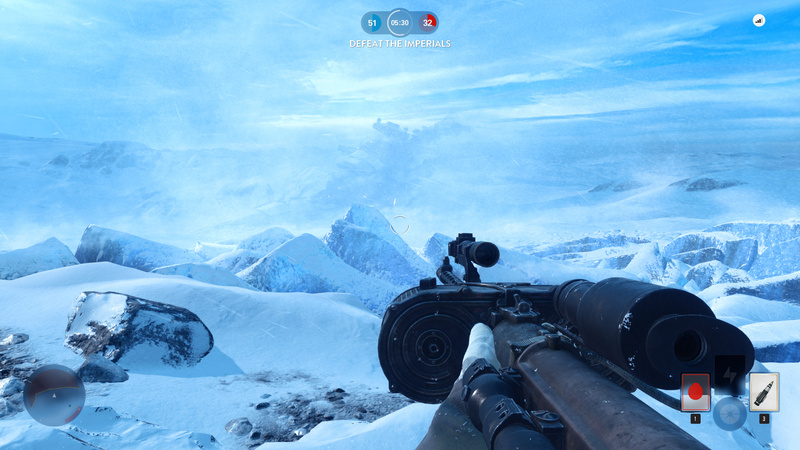 Star Wars Battlefront is now available on PlayStation 4, Xbox One and PC in all regions.